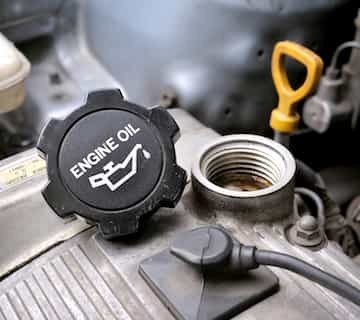 Worn out oil will not sufficiently lubricate your engine and also loses its ability to transfer heat. Regular oil changes are the easiest way to maintain your engine and avoid long-term issues and breakdowns. 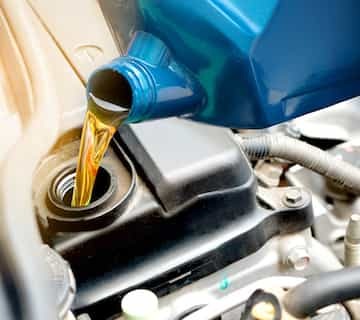 Worn out oil will not sufficiently lubricate your engine and also loses its ability to transfer heat. Synthetic oil lubricates better than conventional oil protecting your engine that much more. It will also have a longer change interval saving you time and money. 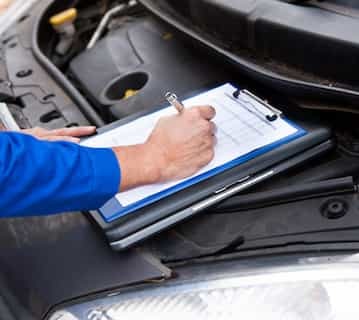 An important tuning service that greatly affects the behaviour of a vehicles tires. 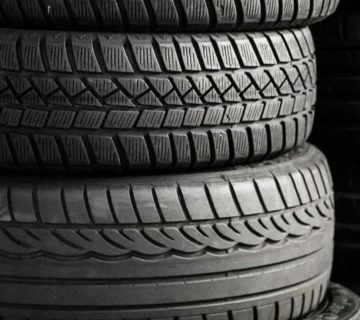 When out of alignment, tires will wear quicker, unevenly and a vehicle may feel to pull in one direction or another. 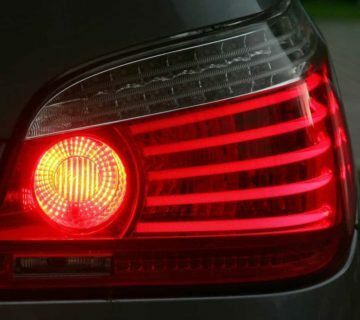 An alignment service will identify and correct problems causing this. 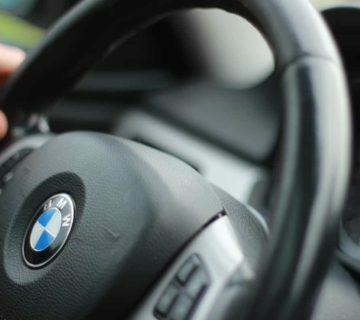 Have you recently purchased a vehicle of 12 years or older? Cool! Most insurance companies will require an inspection before your slick new whip can be insured, and we can help with that! Rolling in from another province and looking to get yourself a sweet Wild Rose plate? 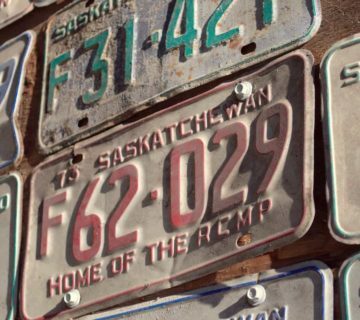 A motor vehicle from outside Alberta will require an inspection before plates can be issued, and we can help with that. 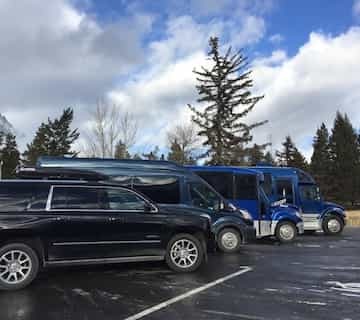 DJ’s Garage services the commercial fleet of Discover Banff Tours’ vehicles, so can take care of your annual or bi-annual inspections. Our extensive commercial expertise will help keep you rolling. Don’t you hate it when your brakes don’t function and you lose complete and total control of your vehicle? Us too! Take some time to have your brakes inspected: fluid, lines, pads, rotors, and calipers. Your suspension ensures the stability, handling, and comfort of your vehicle. So if you’re going over speed bumps and hitting your head on the roof it may be time to have your suspension inspected. 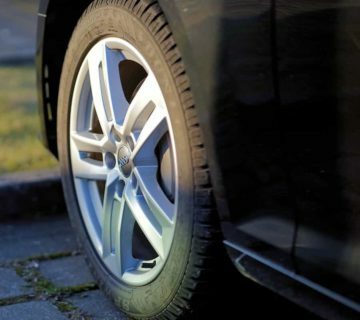 If not attended to your tires can cause vibration, excessive wear to suspension and other components – even reduced fuel mileage. All expensive problems, which can be easily avoided!